Scientists from the University’s School of Environmental Sciences have left on a research cruise to the Fram Strait region of the Arctic Ocean to study the impact of climate change on the ecosystem. 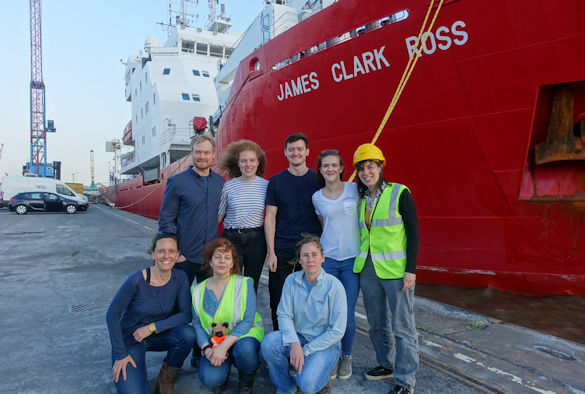 They set sail from Immingham on Royal Research Ship (RRS) James Clark Ross heading to the Fram Strait Region between Greenland and Svalbard and return to Longyearbyen, Svalbard, on 9 June 2018. Liverpool scientists are part of the ARISE project (which also includes researchers from Edinburgh, Manchester and Norway) that is measuring the impact of warming on the Arctic food chain. During this cruise, ARISE scientists will look at biological markers at the base of the food chain and in zooplankton to understand how variable these biological markers are compared to what is found in Arctic predators. This cruise is one of eight to the Arctic this year for the ARISE scientists, with multiple cruises providing insight into how variable these biological markers are through the seasons and across the Arctic. Also on the cruise are researchers with the DIAPOD project who will be looking at how zooplankton are coping with a warming Arctic Ocean. 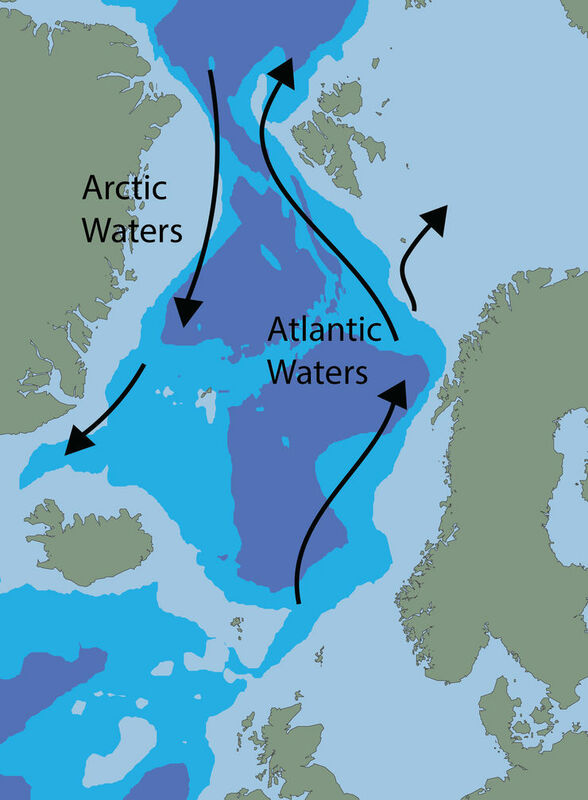 Dr Claire Mahaffey, Reader in Ocean Sciences at the University and the lead for the ARISE project, said: “It is important to understand how the Arctic Ocean is responding to a changing environment, and it is vital we are able to detect change to the Arctic ecosystem above natural ecosystem variability. "Overall, ARISE will use a combination of biological markers at the base of the food chain and in Arctic seals alongside seal population ecology and mathematical models to develop a new framework to detect long term change in the Arctic ecosystem. The flagship Arctic research programme consists of four main projects with more than 80 scientists combined, from 18 UK research institutes. The four projects cover: the way change in the Arctic is affecting the food chain, from small organisms at the bottom to large predators at the top (ARISE, led by Liverpool); how warming influences the single main food source at the bottom of the food chain (DIAPOD); the effect of retreating and thinning sea ice on nutrients and sea life in the surface ocean (Arctic PRIZE); and on the ecosystem at the seafloor (ChAOS).